Get your DNA on with CGS in 2019! CGS is sponsoring a plethora of classes and activities focused on ancestral DNA this year. It all kicks off March 7 with a NEW 6-week DNA series being taught by Mark McLaren at the Oakland FamilySearch Library. This is intended for people either new to DNA or looking to improve their ability to use it in their research. Class textbook is The Family Tree Guide to DNA Testing and Genetic Genealogy by Blaine Bettinger. March 23: You've Got Your Ancestry DNA Results, What Next? March 30: You've Got Your Family Tree DNA Results, What Next? 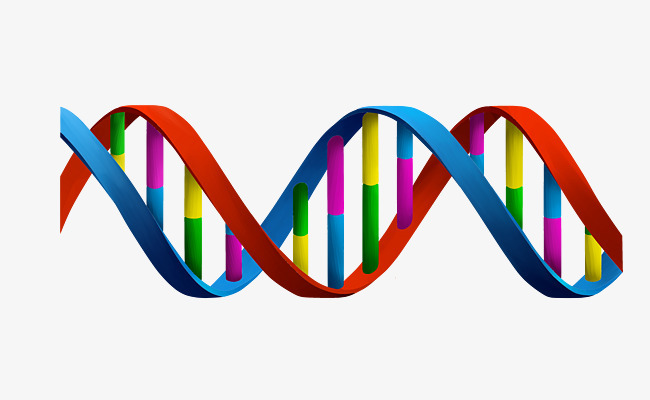 April 6: You've Got Your 23andMe or MyHeritage DNA Results, What Next? Those who've completed one of the above classes may be interested in the First Saturday Monthly DNA Study Group, starting up again on May 4. Information is given during the preliminary classes. Therese Hart-Pignotti will help with your DNA questions, particularly as they relate to adoptions. Jim Russell will cover citing DNA sources in your genealogy writing, using the emerging DNA matching tools, and more, as well as a lecture on Y-DNA. Subscribe to our blog or follow us on Facebook to get the latest news!